Snag the best seats in the house before they’re gone! 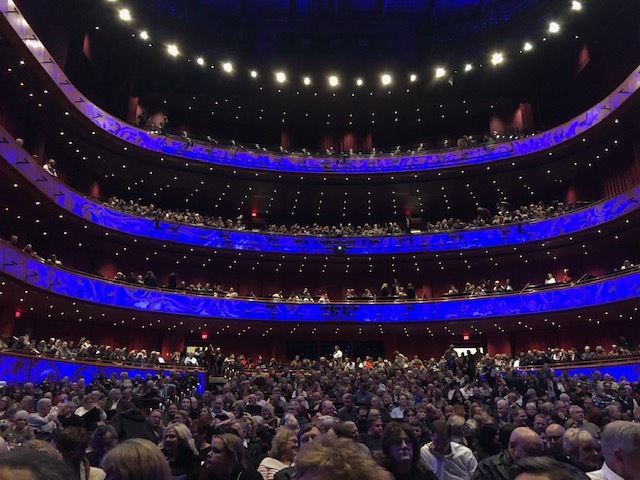 Starting, TUESDAY, January 15th use the promotional code “RANT” and you can pre-purchase your GUTFELD MONOLOGUES LIVE TOUR tickets for the show in Midland, Texas (BUY NOW). Starting WEDNESDAY, January, 16th you can use the code “RANTS” for the show in Tulsa, Oklahoma (BUY LINK – Active Wednesday). Tickets for Tulsa, Dallas, Midland, DC & Detroit will ALL go on sale to the public Friday, January 18.